Amazon’s digital assistant, Alexa, is one of the most ‘skilled’ digital assistants out there and the company is leaving no stone unturned when it comes to improving its abilities. 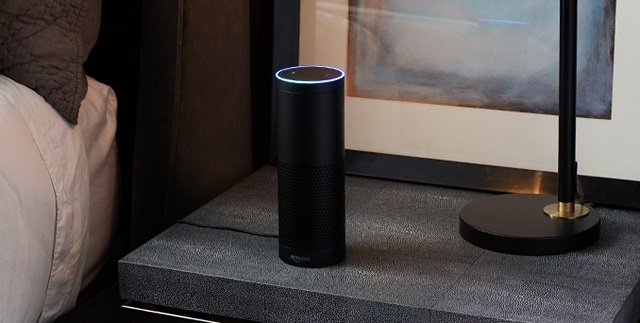 Shortly after partnering with Ground Control to bring star chef Gordon Ramsay himself to the digital assistant, Amazon has announced another new feature to the delight of Alexa users. According to the announcement, Alexa is now capable of creating and modifying playlists for Amazon Music users. The assistant can make a new playlist from scratch or add a specific song to an existing playlist. As TechCrunch notes, the new feature was first introduced in beta a couple of weeks ago and has just started rolling out to Amazon Music Unlimited users in the US. Users will be able to use commands like “Alexa, add this to my playlist” and “Alexa, create a new playlist” to make use of the feature. Last month, the company gave Alexa the ability to send text messages when used along with an Android device. The company introduced support for the Amazon Music app for iOS and Android back in September last year and since then voice commands for playlist has been one of the most requested voice features for Alexa. 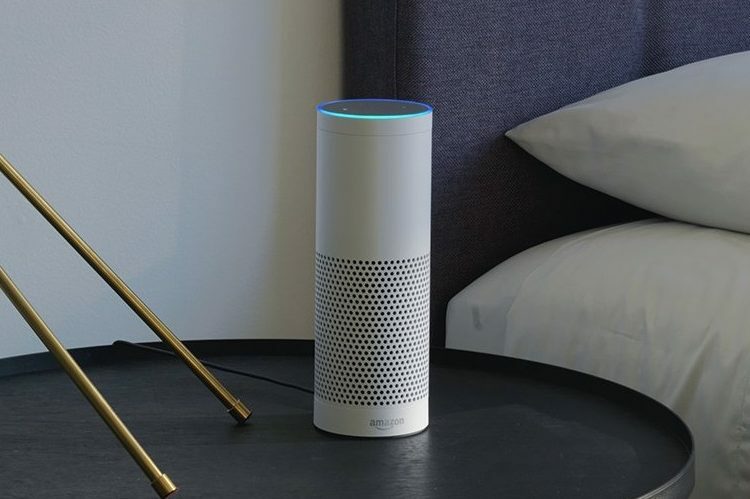 As of now, the company has revealed no information regarding a global rollout and considering the fact that Amazon Music isn’t available globally, it’s quite possible that the feature may not reach your Alexa-enabled device.